This week I’m out in North West NSW on Moore College Mission. You can keep track of what we’re doing, along with all the other teams, at the Moore Mission blog. Here are a few articles I’ve already contributed. I’ve just updated the Articles Page here on Pop Culture Christ. The Articles Page is a great resource if you’re trying to find a review or a stand out article. Check it out! 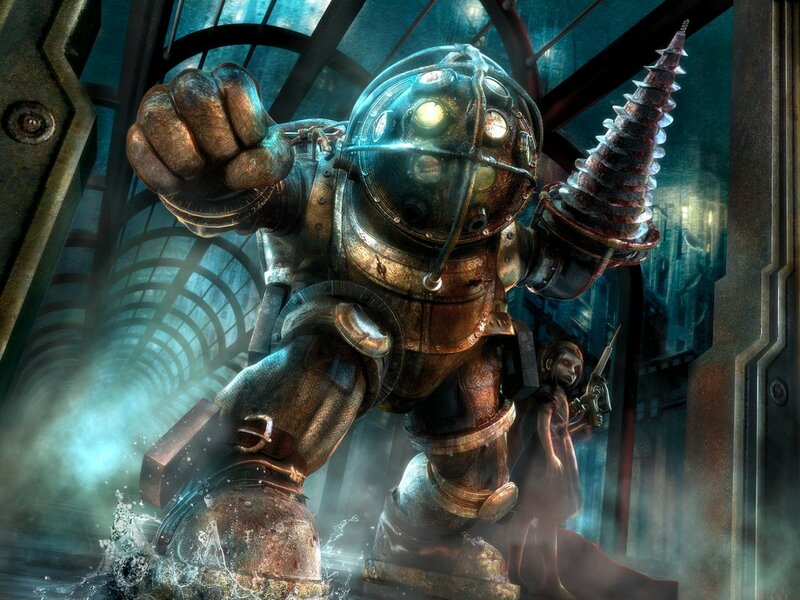 I hear all the cool kids are playing Bioshock 2 at the moment. And I don’t like the idea of paying top dollar for new release games. But I had heard so much about the Bioshock series that I thought I should check it out. So I got my hands on a copy of the original Bioshock game and loaded it up. More than once I’ve heard preachers say that they wish they had a handle on culture. That they want understand how culture works and how to dissect what they see. 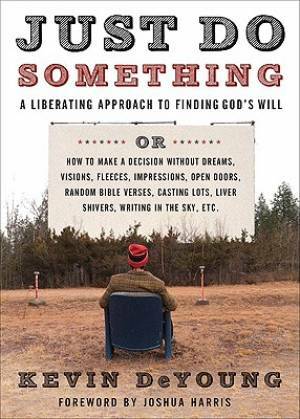 Jon Acuff has a really good suggestion. Pay attention to advertising. Missionary Dating: When a single Christian dates a non Christian with the intention of converting them to Christianity, and possibly scoring a Christian spouse in the process. Putting it frankly, missionary dating is a bad idea. But not everyone agrees with me. Tamara would like to see good looking girls date non Christian guys to save them from hell. I can see several problems with this. I think I’m the last person on the planet to see this movie. I spent the six weeks of the summer holidays in non-English speaking countries. 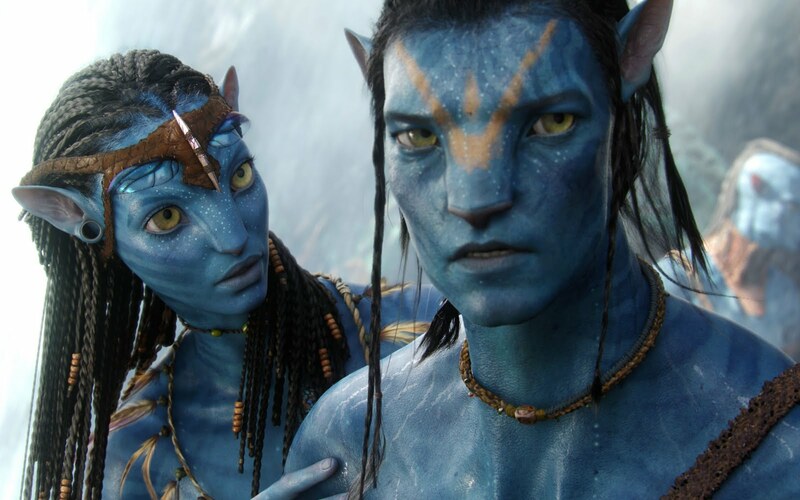 Avatar was so big that it was showing in every country we went to. However my German was no where near good enough to even bother trying to keep up. And life was so busy after we got back to Australia it seemed like we’d miss out. But because Avatar is one of the biggest movies ever, it was still showing almost every where last weekend, so I managed to get along to a session. I’d heard so much about it, I thought I’d be disappointed. I wasn’t. The movie was visually spectacular and held my attention all the way through, despite being a very lengthy flick. A lot has been said about Avatar. So instead of giving an in-depth review, I’m going to give my impressions in point form. That way I’m going to cover a lot, but in less detail. If you want to explore any of these ideas further, that’s what the comments are for. Let’s do this thing!